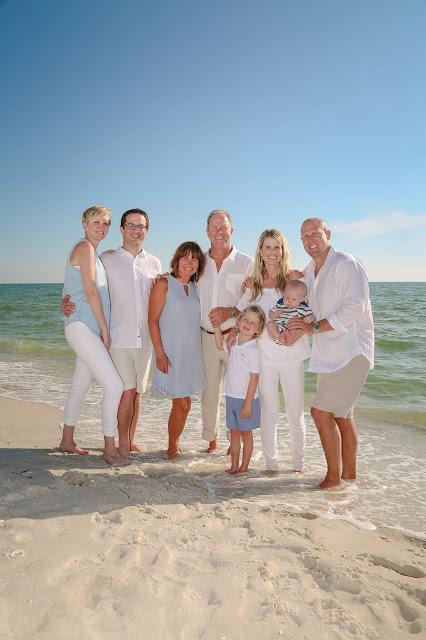 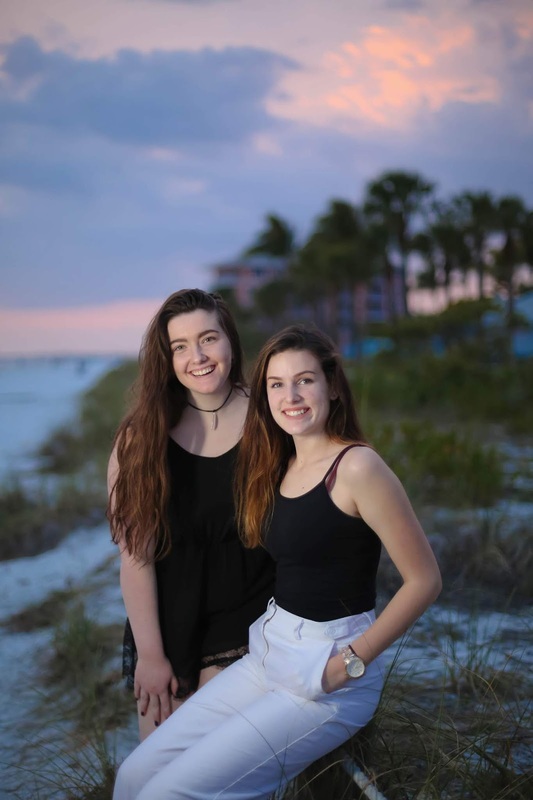 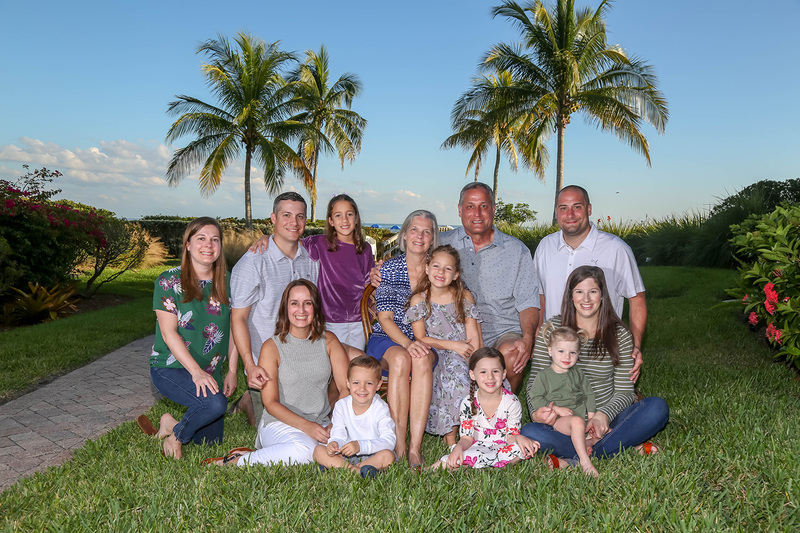 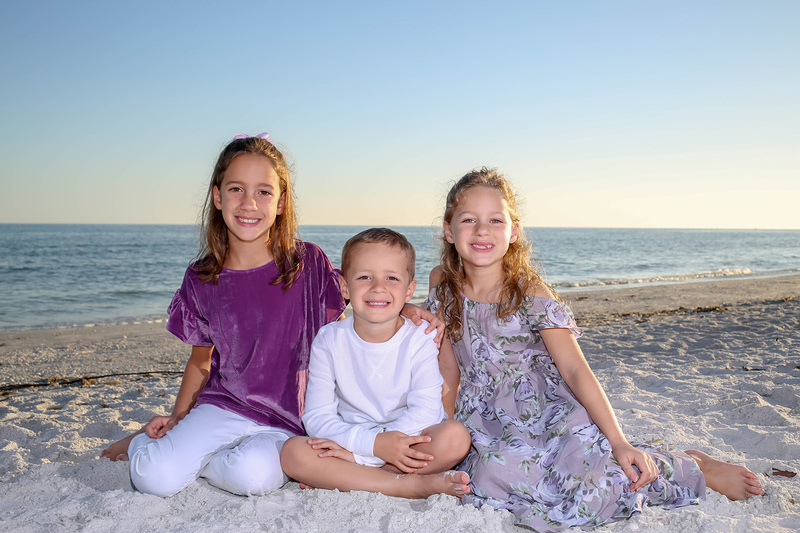 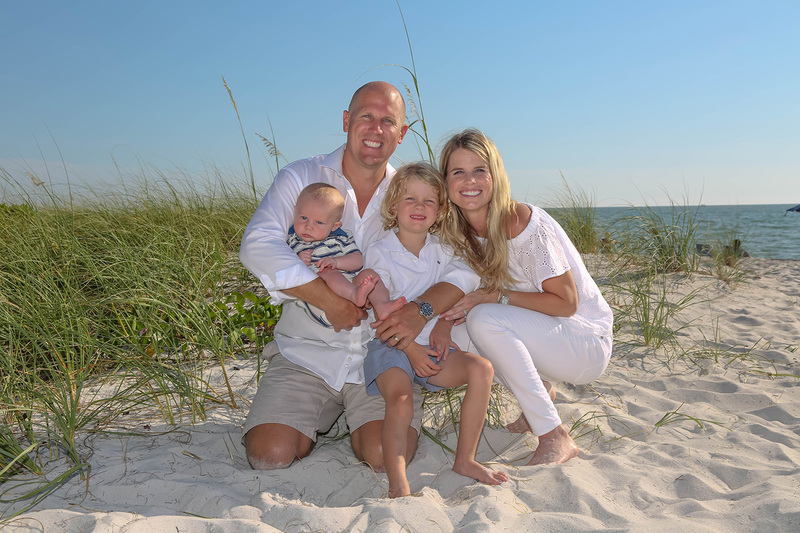 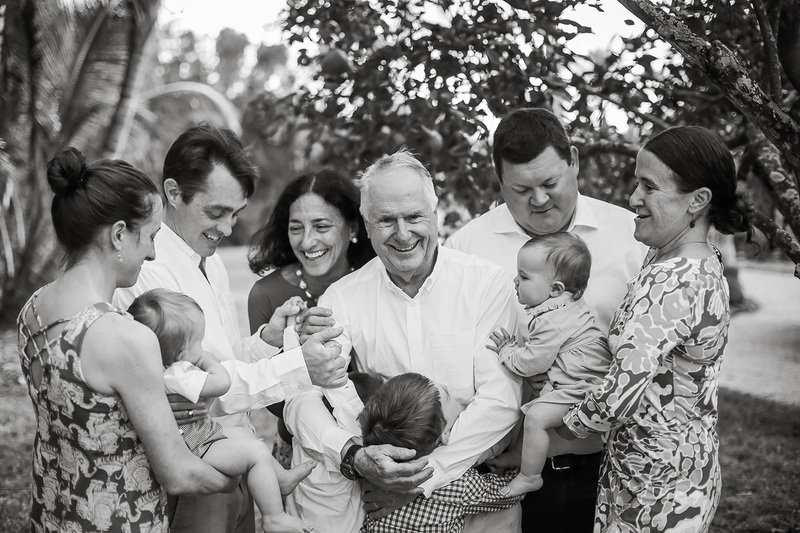 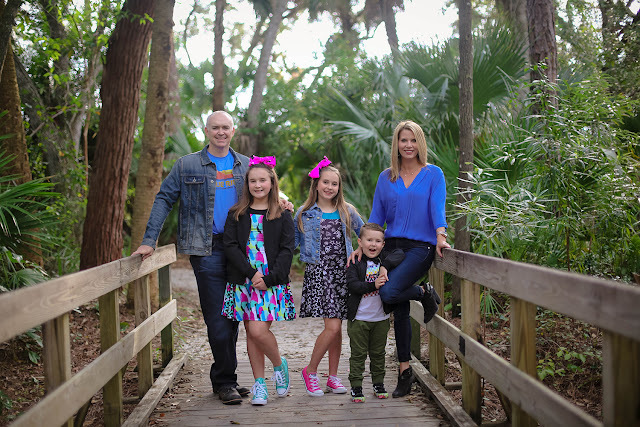 In addition to wedding photography Impressions Photography has been offering family portraits on Sanibel Island, Captiva Island, Marco Island, Naples and throughout SWFL for many years. With each portrait sitting Krista offers her unique style, which includes a combination of both posed and candid style family portraits. 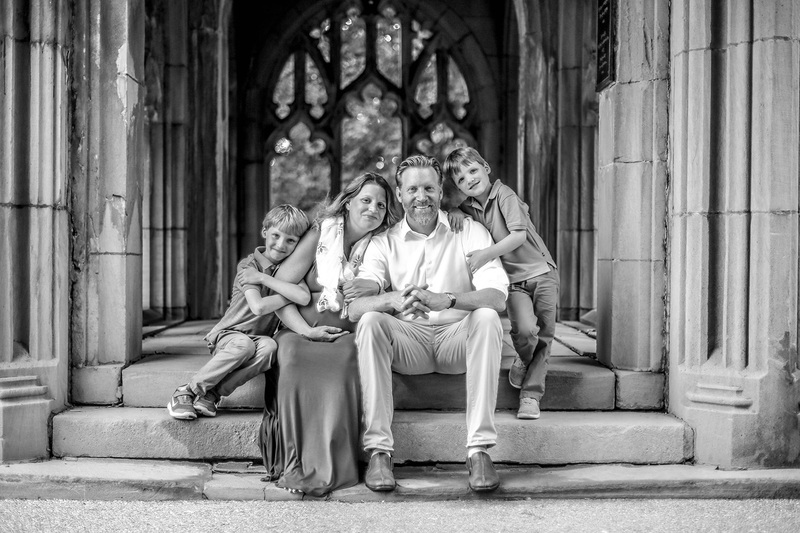 Her extensive knowledge of photography and degree from RIT in New York taught Krista how to technically capture a perfect image while her kind nature and fun disposition is what she uses to get everyone with their best smiles. 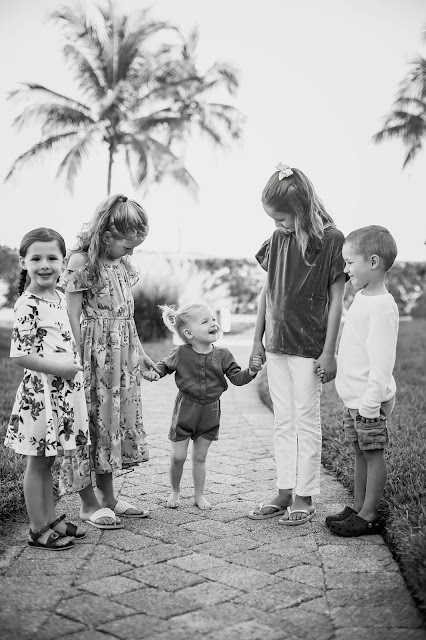 She can spark a grin out of even the most challenging of little ones. 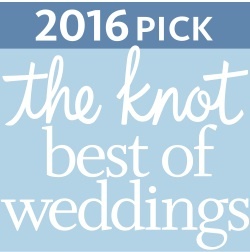 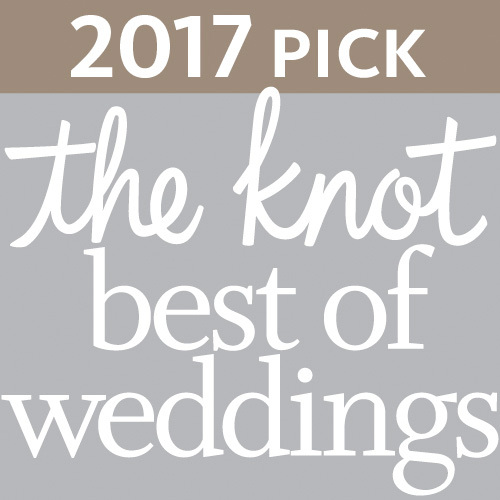 The Knot Best of Weddings Winner!